So you want to have a social media presence, but where should you start? 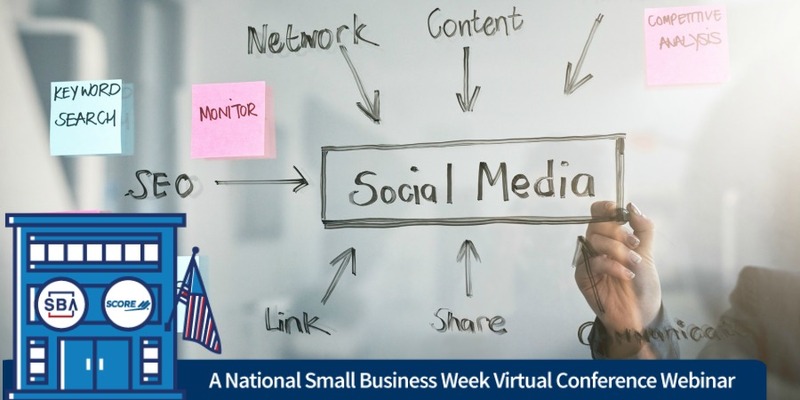 Vistaprint’s Sarah Nunes will explain why you should be on social and share easy-to-use tips and tricks for small business owners to improve or create strong social media campaigns. Sarah Nunes leads Vistaprint’s Brand Communications and Activation team. In this role her focus is to shift global brand perceptions of Vistaprint through creating connections with consumers and showcasing the value Vistaprint brings to small businesses.